This week we had a great questions from one of our members. If you’re like me when the question comes up about what does this number on my Flathead head mean, I wanted to make sure my members get answers. Which lead me down the rabbit hole of what do the rest of them mean. Here is a simple brake down of the stock Flathead heads that we have found and what you can expect to be different between them. 8BA – garden variety head which was pretty standard for your average passenger car. Arguably best flow/compression of any stock head. the E A B on the heads indicates a 1952 or newer Ford engine. In 1952 the comp ratio was increased from 6.8 to 7.2 to 1. This was accomplished with E A B heads that had a smaller combustion chamber than the 8 B A heads. The E A B engines were rated at 110 H.P. while the 8 R T engines were rated at 100 H.P. 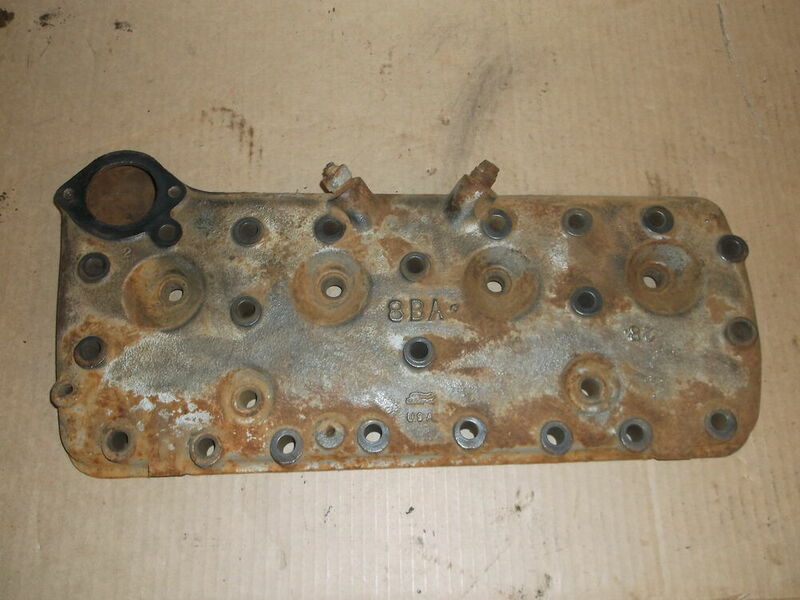 8RT – The 8RT was a low compression Truck head. Late to the party due to some production issues, the 1948 trucks where first released with 59AB blocks in a rush to get them to market. 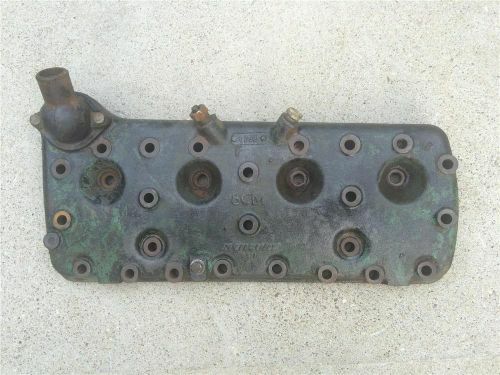 The major changes occurred to the mid size Flathead V8 about June of 1948. It was strictly used in the new Ford F-1 through F-8 trucks of that year. 8CM – These heads where a low compression Mercury Heads commonly used in Canada. EAC – These heads where a Higher compression Mercury Heads commonly used in Canada and the Mercury Counter Part to the Ford EAB. 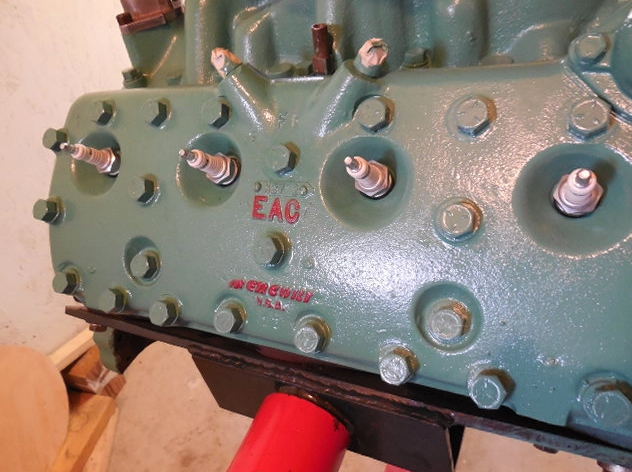 EAC is the last Mercury flathead. Very desirable among flathead guys, some would say it’s the most wanted flathead of all because EAB/EAC had the best stock camshaft and the highest HP.